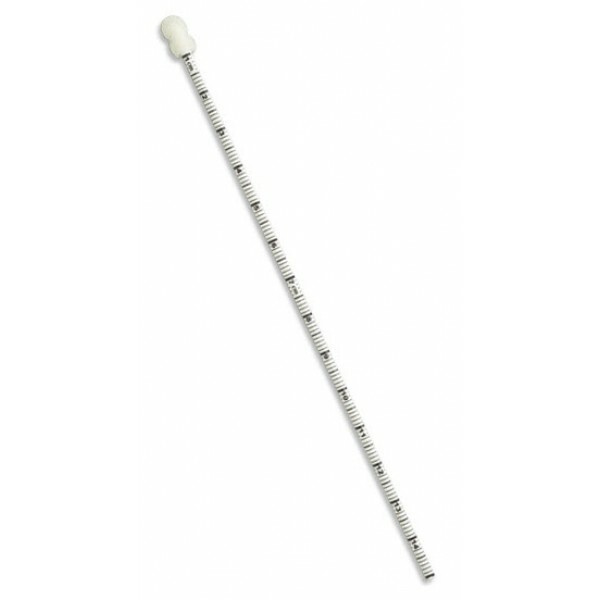 Puritan Foam Tip 6"x0.2" Wound Measurement DM Stick, Graduated Measurement Scale Polystyrene Handle, Sterile 1/Pack 50Packs/Box 4Boxes/Case wound measurement device for pressure ulcers, stomach and surgical wounds. Effective for podiatry, surgery, less risk of contamination. 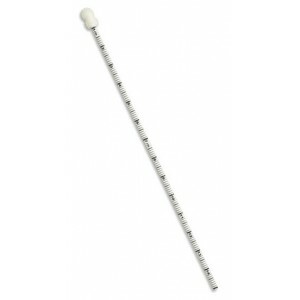 Use for wound measurement in forensics and in evidence-collection applications.